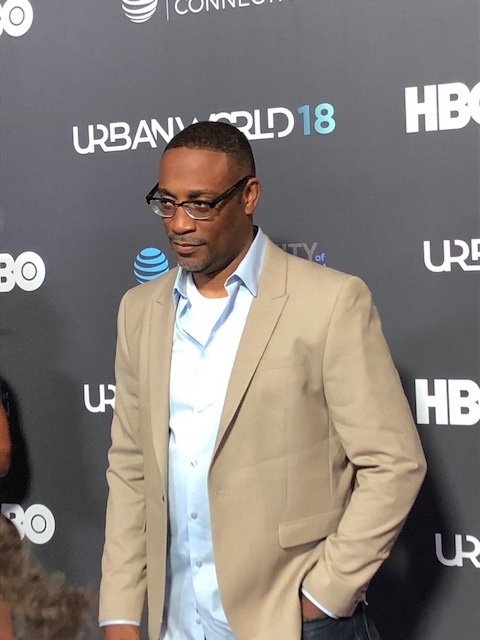 On Saturday, September 22, 2018, the highly anticipated film "The Hate U Give" premiered at the 2018 Urbanworld Film Festival. 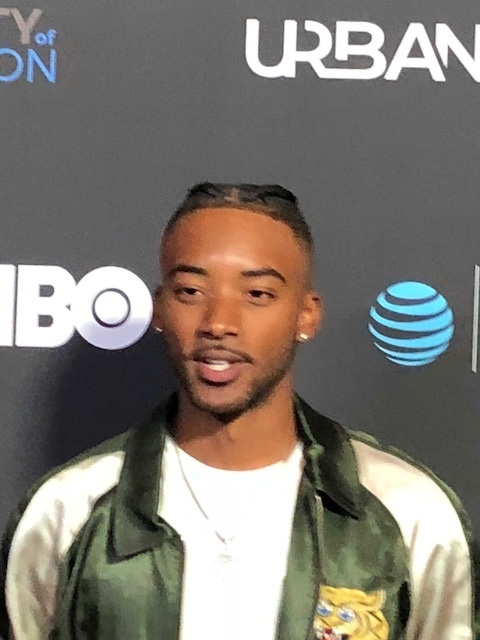 The film stars, Amandla Stenberg and Algee Smith attended and walked the red carpet along with talking to the press about the film. 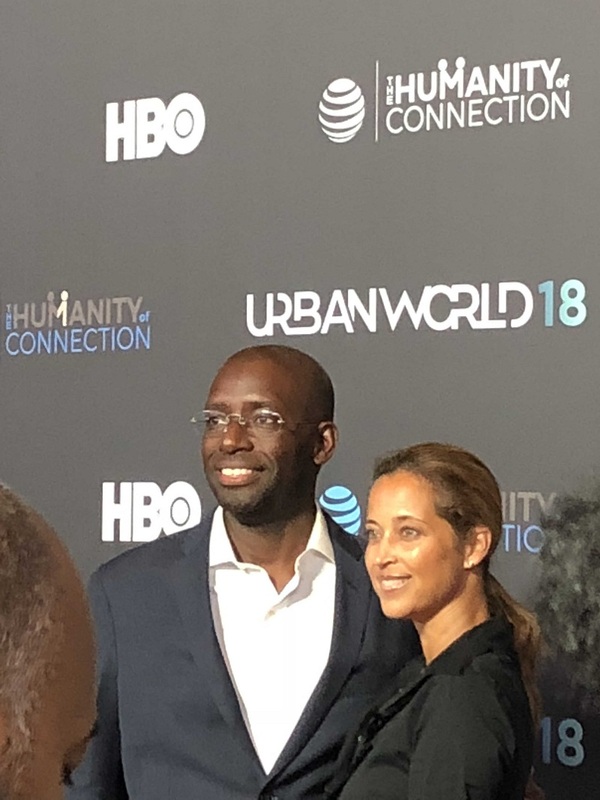 Also on hand was the director, George Tillman, Jr., to discuss the film. The film deals with a subject that resonates with many in society today and deals with a subject that we really need to discuss and find solutions for things like this to stop happening. The story deals with Starr Carter is constantly switching between two worlds: the poor, mostly black, neighborhood where she lives and the rich, mostly white, prep school she attends. The uneasy balance between these worlds is shattered when Starr witnesses the fatal shooting of her childhood best friend Khalil at the hands of a police officer. Now, facing pressures from all sides of the community, Starr must find her voice and stand up for what's right. THE HATE U GIVE is based on the critically acclaimed New York Times bestseller by Angie Thomas and stars Amandla Stenberg as Starr, with Regina Hall, Russell Hornsby, Issa Rae, KJ Apa, Algee Smith, Sabrina Carpenter, Common, and Anthony Mackie. The film is set to be released October 5, 2018, and will have people talking about the film or many years to come. Sue Hopkins and 7 others upvoted this.